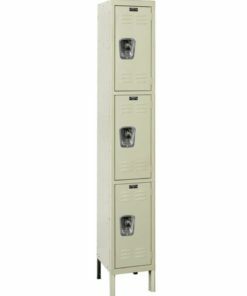 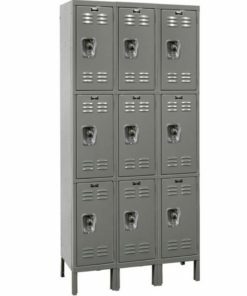 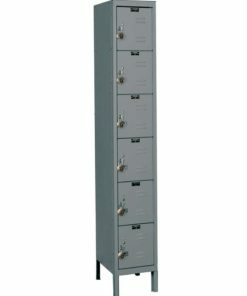 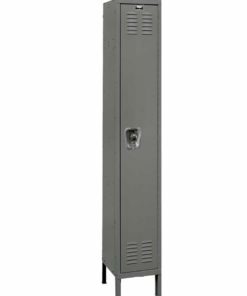 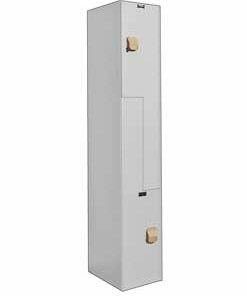 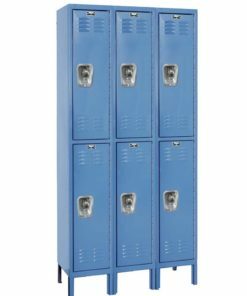 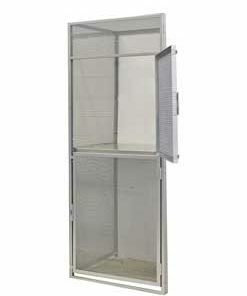 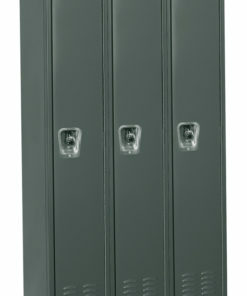 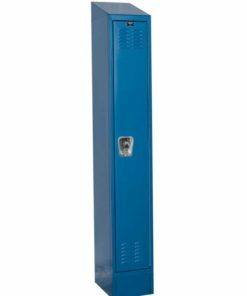 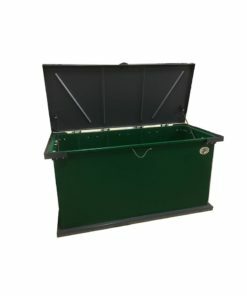 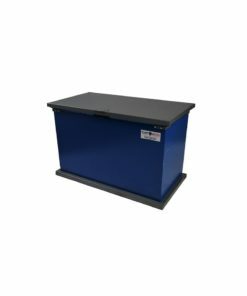 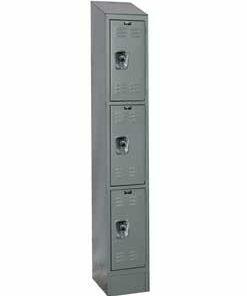 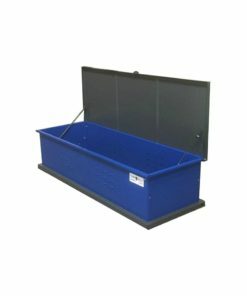 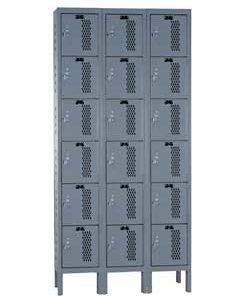 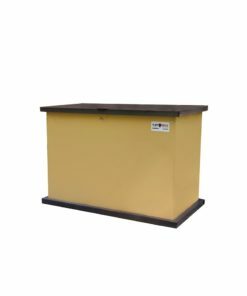 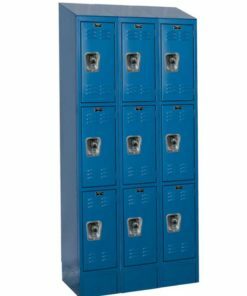 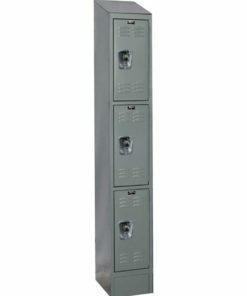 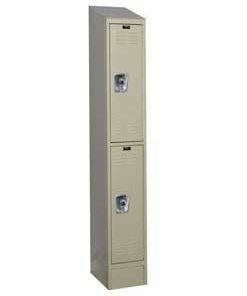 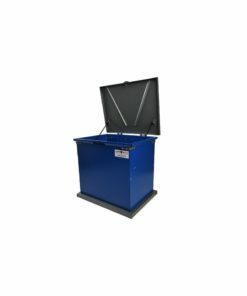 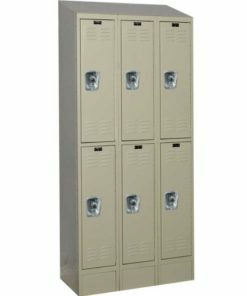 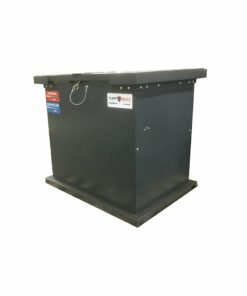 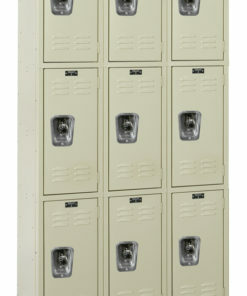 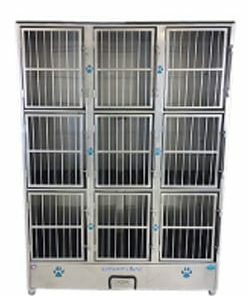 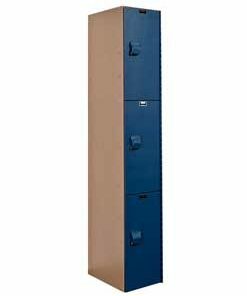 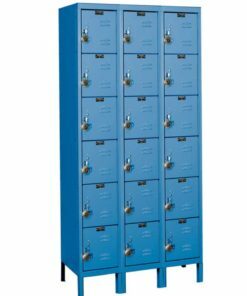 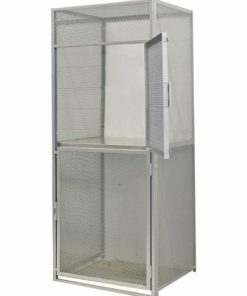 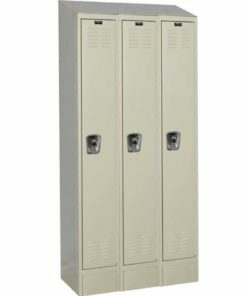 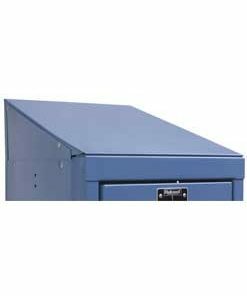 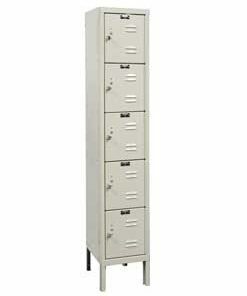 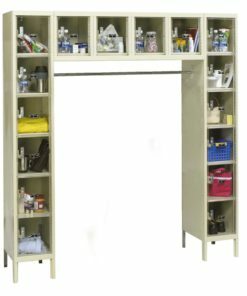 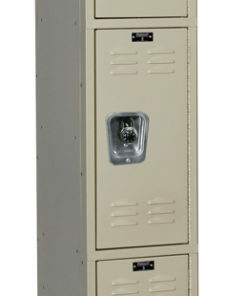 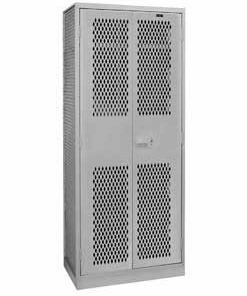 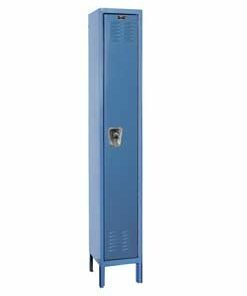 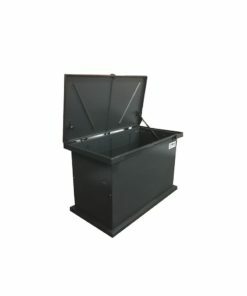 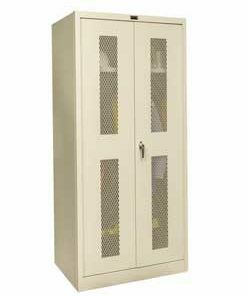 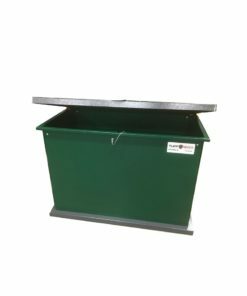 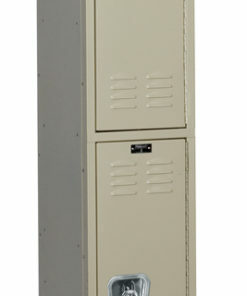 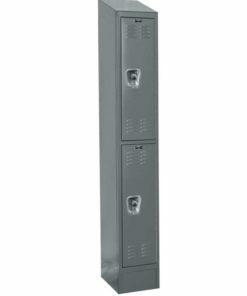 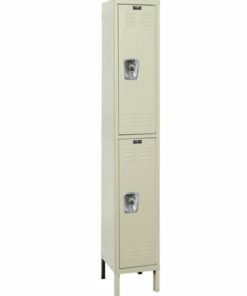 Shop for locker units in a variety of sizes and styles. 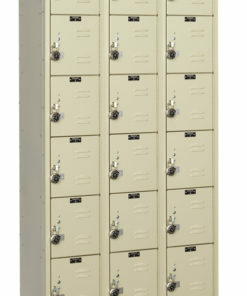 Our lockers are commonly found in staff areas, visiting areas, schools and other such facilities. 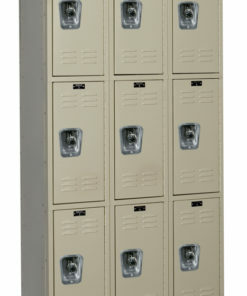 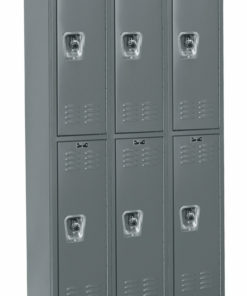 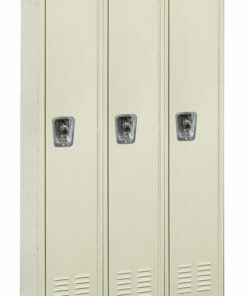 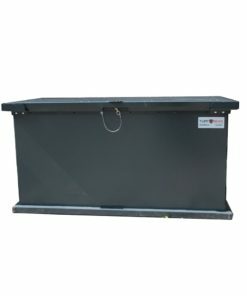 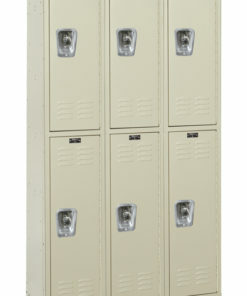 Most lockers may be ordered pre-assembled with rivets or for un-assembled with bolts.